Say hello to SUNSHINE! 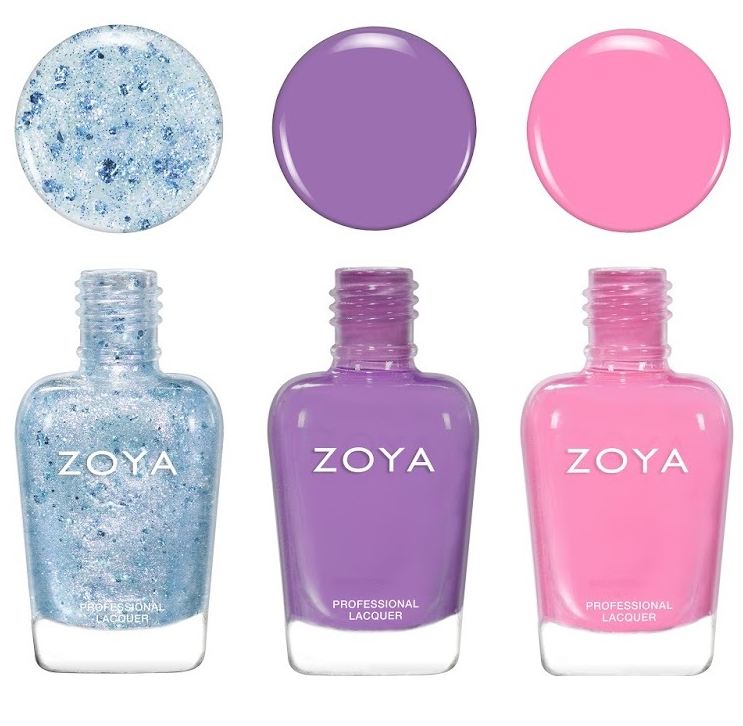 Zoya’s new Summer 2018 Collection. 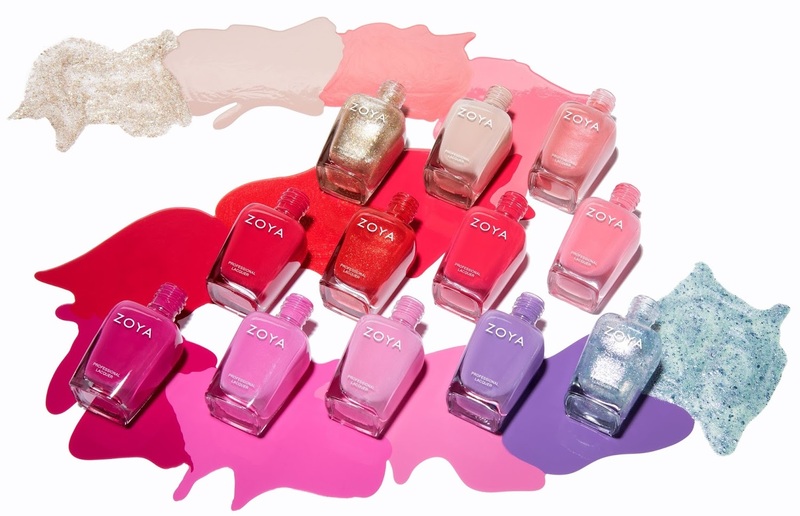 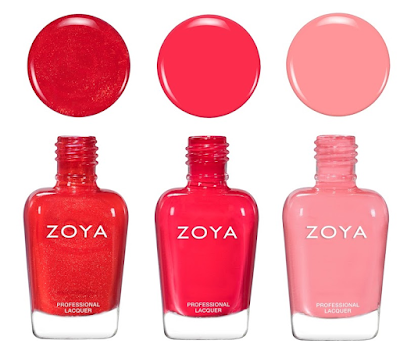 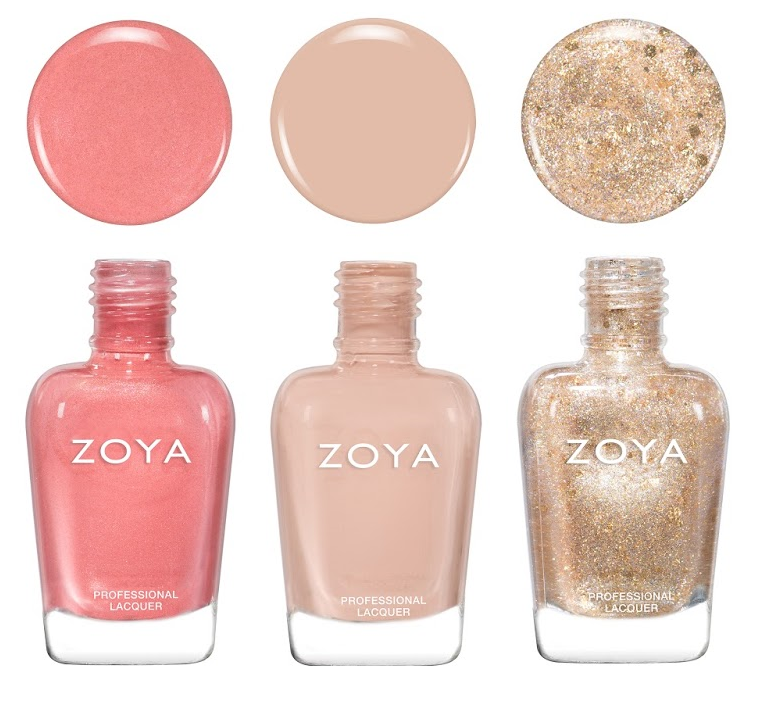 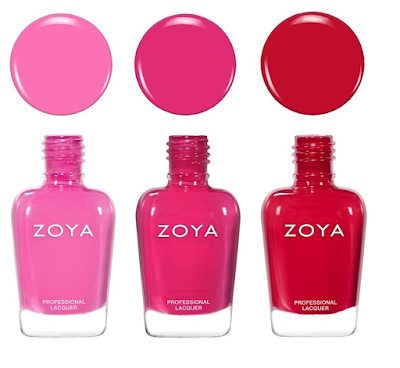 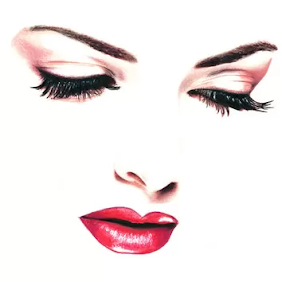 Zoya has released their new Summer 2018 collection with a assortment of bright and easy to wear shades ranging from creams to holographic toppers, that’s sure to put a smile on your face any Summer’s Day. 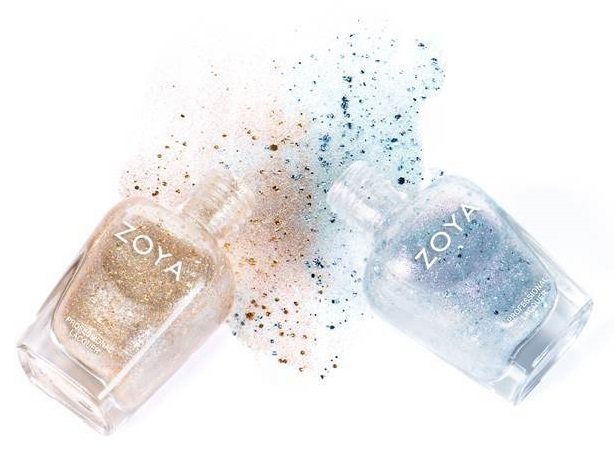 Also included within the Sunshine Collection are two “Unicorn Kisses” shades that are stunning sparkling toppers! 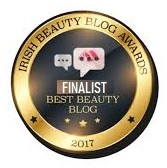 The new Zoya Sunshine Summer 2018 collection will be available May 1st from Zoya and leading Zoya stockists.